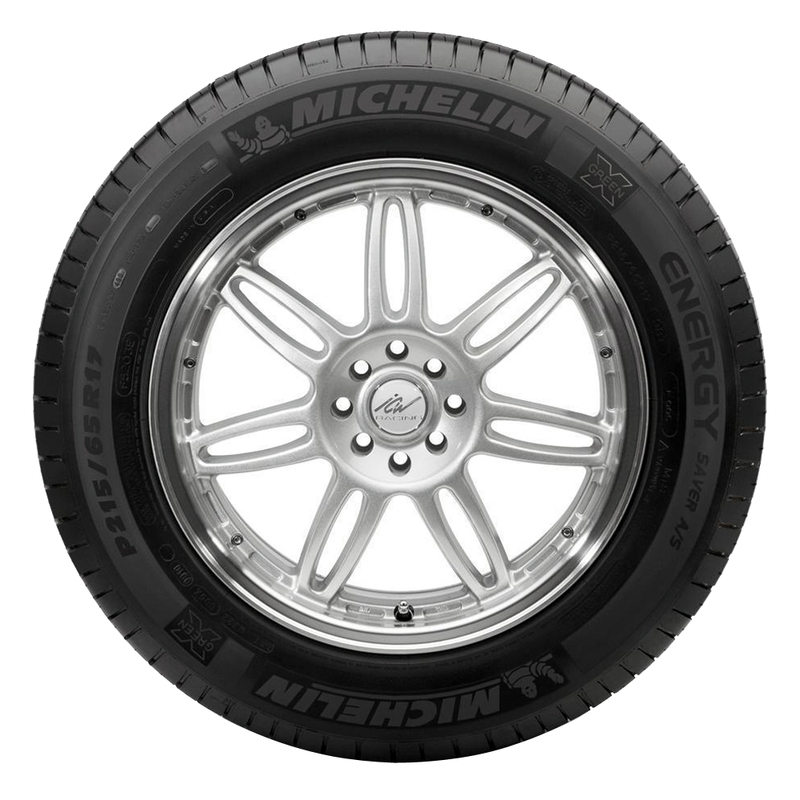 Michelin Energy Saver A/S is the most fuel-efficient All-Season Passenger car tire that maximizes both fuel efficiency and all-season performance. 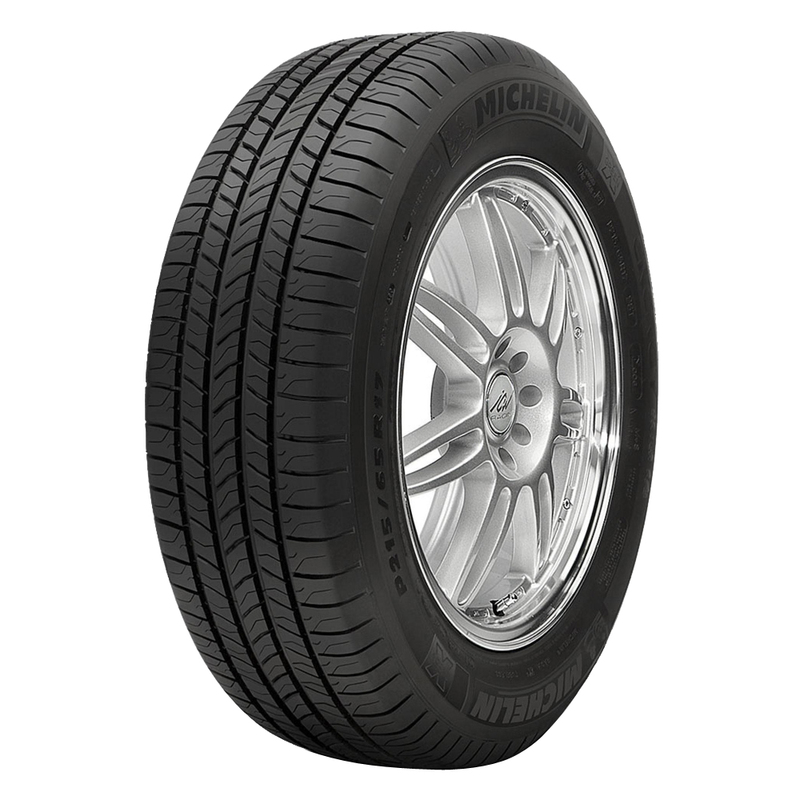 <p>The Energy Saver A/S All-Season Passenger car tire offers exceptionally low rolling resistance at or below the levels offered other summer tires. 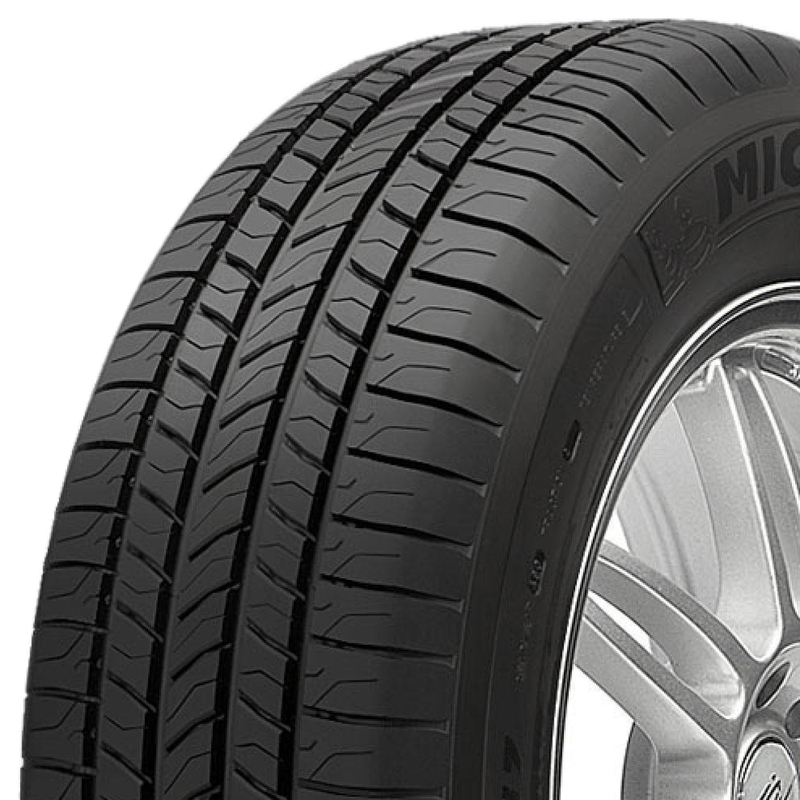 <p>It features Michelin's EnergySaver Construction combined with a unique silica-based tread rubber that helps improve engine fuel efficiency by keeping the tire cooler. <p>Michelin Comfort Control Technology uses computer-optimized design and precision manufacturing to reduce vibrations and road noise to keep the vehicle quiet. 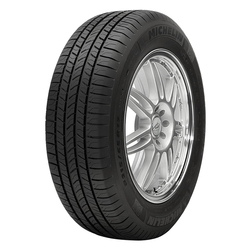 <p>The tire's internal structure includes twin steel belts reinforced by spirally wrapped polyamide on top of a polyester cord casing to combine strength, efficiency and comfort.